Dorotea Mekaniska are committed to the ongoing development of their range of easy to fit attachments. 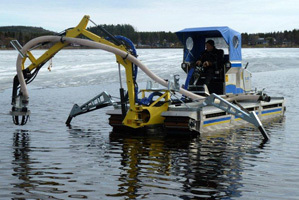 2012 sees the introduction of the Dorodigger multi system for dredging, excavation and cutting applications. Weighing only 290 kgs the Dorodigger gives an excavation depth of 3 metres. 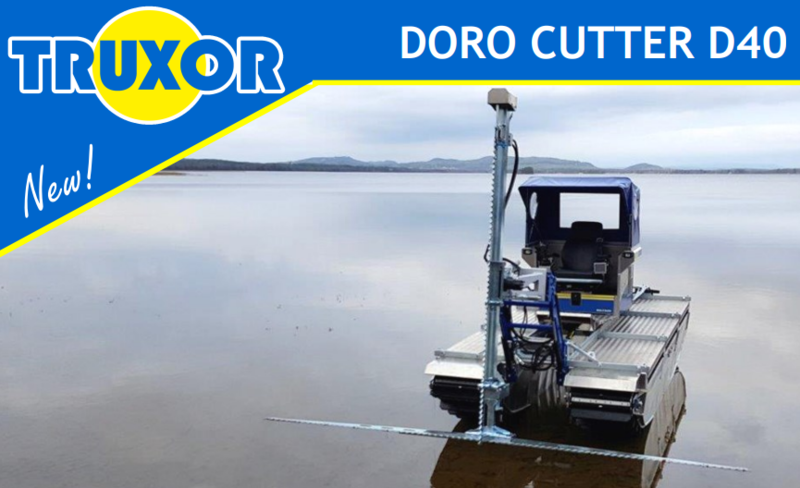 Additional attachments for the Dorodigger are the Orsi flail cutter head, a 600mm saw head, and an ESM 1500 cutter blade as well as the standard digging buckets. 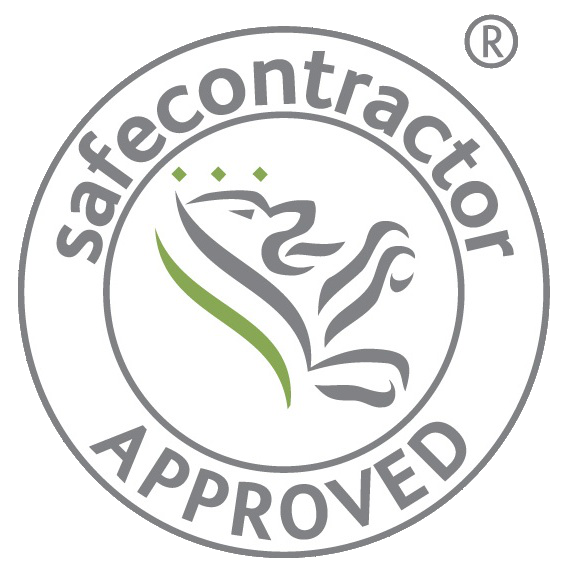 Used in conjunction with the 'Doropump' the silt pumping depth is increased to 3 metres.